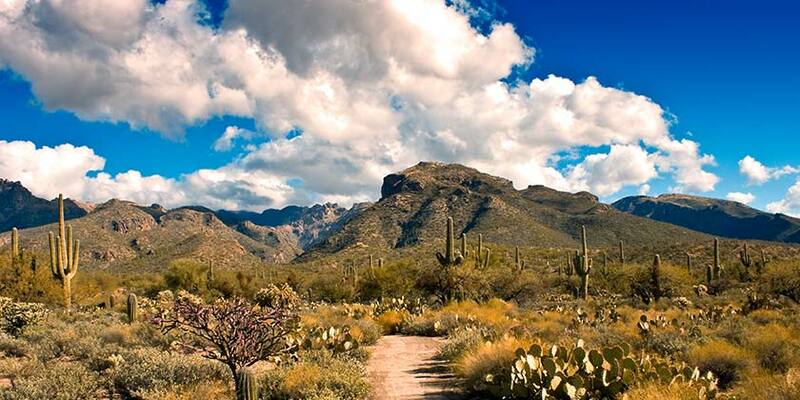 With 350 days of sunshine each year, Tucson is the perfect destination for Arizona travel. Discover all that Tucson has to offer, from world-class golf to a renowned arts background. A Tucson vacation offers luxurious spas and a growing culinary and nightlife scene. A mild climate and an atmosphere steeped in rich American history make Tucson a fabulous destination for Arizona travel. Your Tucson vacation will be packed with excitement from beginning to end.